Lirik Lagu "Sweet Lies" dari EXO. Lagu ini ada di album The War: The Power of Music 4th Album Repackage yang didistribusikan oleh label S.M.Entertainment. Berikut cuplikan teks lagunya "Oh gakkeum jinsiriran geo Oh geojismalboda apeun geol Oh modu sangcheobatgin …". “Sweet Lies" merupakan single terbaru dari South Korean boy group EXO yang di released 5 September 2015 oleh label S.M.Entertainment. 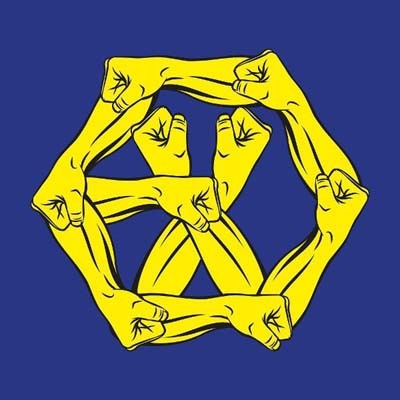 Berikut Lirik Lagu Sweet Lies yang dinyanyikan oleh EXO. Semoga lagu tersebut bisa menghibur anda. Disclaimer : Blog ini tidak menyediakan link Download lagu EXO - Sweet Lies mp3. All song lyrics on this website is copyright / property of the authors, artists, bands and music labels are concerned. all materials contained in this site including the lyrics of the song are for promotional and evaluation purposes only.